The fight is on for Texas independence. Men from all parts of the republic are gathering to take on the powerful Mexican army under General Santa Ana. Among these fighters is Sam Houston, who leads a band of Texas Rangers. Once the Mexicans are defeated at the Battle of San Jacinto to end the war, another battle begins. It is the battle to shape the newly independent Republic of Texas, and Houston and his Rangers will play a critical role in Texas's future. 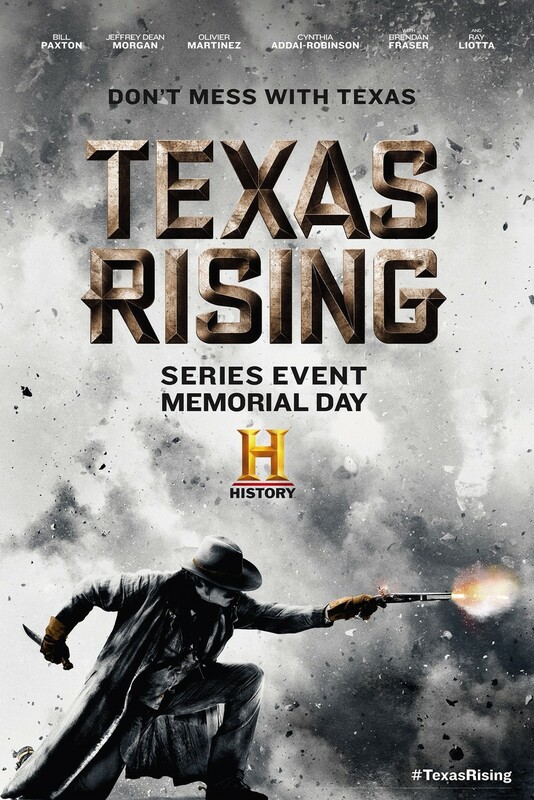 DVDs Release Dates is the best source to find out when does Texas Rising come out on DVD and Blu-ray. Dates do change so check back often as the release approaches.